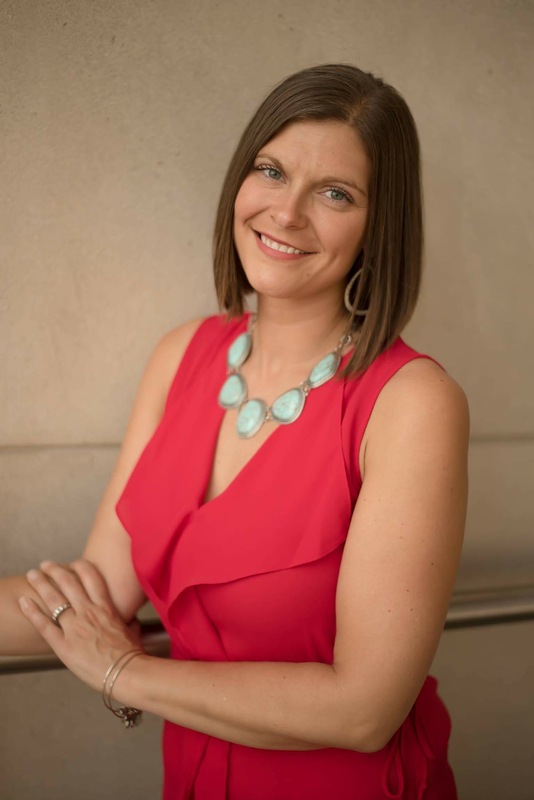 Rachel Skinner is a Board Certified Behavior Analyst with over 15 years of experience in behavioral services working with individuals of all ages and developmental levels of ability. She graduated with a Master of Arts in Applied Behavior Analysis from Western Michigan University and is currently living with her husband and three kids in the Fort Wayne, IN area providing ABA therapy for children with autism. Rachel Skinner has over 18 years of experience working with children having worked in multiple childcare settings, as a nanny, and in classrooms for children with developmental disabilities. Her graduate coursework incorporated the study of self-management behaviors including smoking cessation, exercising, and eating habits. Her behavioral coursework involved working with children and adults with developmental disabilities, mental illness and emotional impairments. Although she does share her maiden name with the famous psychologist and author of Verbal Behavior B.F. Skinner, she is currently not aware of any known relation at this point. However, the common name of Skinner is part of what intrigued Rachel about the field of Behavior Analysis. Not to mention that learning the concepts just seemed to come easy to her. She had originally, planned to attend WMU for engineering. When she chose psychology as an elective course and learned about B.F. Skinner while falling in love with the concepts of behavior analysis, it became clear that she was in the wrong field. After graduation she began working at a developmental center as a Behavior Analyst managing a caseload of adults with developmental disabilities and severe behavioral challenges. From there she spent time in Michigan as a Behavioral Consultant with DOGstar Productions focusing on dog behavior training, then also consulted with families of children with behavioral challenges. From Michigan she moved to southern Indiana working as a Behavioral Consultant for children and adults with developmental disabilities, traumatic brain injuries, and/or severe behavioral disorders/mental illness. After 3 years in southern Indiana, she was finally able to move back to Fort Wayne, IN with her family. She spent 5 years working as a BCBA supervisor for ABA therapists and Masters Level graduate students applying ABA techniques to help children with autism. In 2017, Rachel Skinner, made the decision to transition back to waiver work as a behavioral consultant for adults and children with disabilities. This has allowed her to be a much more flexible mom so she doesn't miss out on all of her kids' field trips and can be home for them after school. This website has become a great way for Rachel to help families all over the world! Don't forget to 'like' us on Facebook!